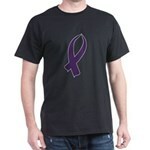 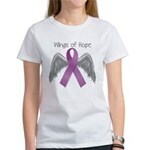 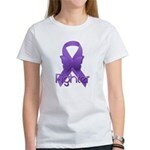 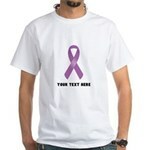 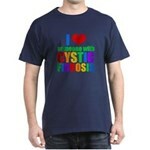 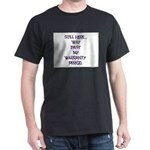 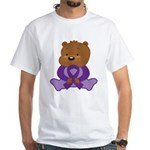 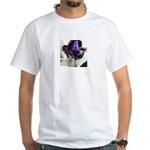 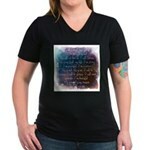 Fight Cystic Fibrosis T-Shirt - Fight Cystic Fibrosis! 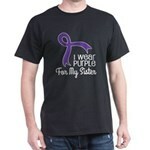 This unique twist on the ribbon design has a black ribbon on a field of purple (which is the color in support of people with Cystic Fibrosis). 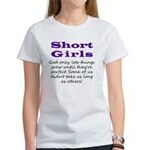 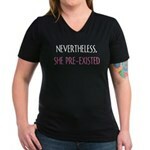 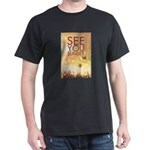 Perfect for anyone who believes!